We are looking for pro and semi pro acts to do 10. 15 or 20 min sets of polished material if you want to show us what you can do or new material if you are a pro and want to try out something new . We try to cover travel when possible. 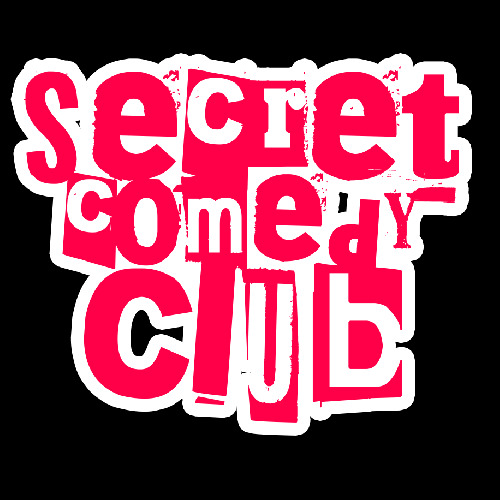 The Secret Comedy Club Brighton has 6 spots available. Click here to apply.